Origin Native to coastal rainforests of central eastern Australia. Macadamia nuts scientifically known as Macadamia integrifolia is actually a rich, flavorful nut native to the continent of Australia, although they are also grown in Hawaii. These nuts made an important traditional food source for native Australians, who called them Jindilli or Kindal Kindal nuts. This nut is named after John Macadam, a Scottish born physician and chemist who have actually promoted the nuts cultivation in Australia. 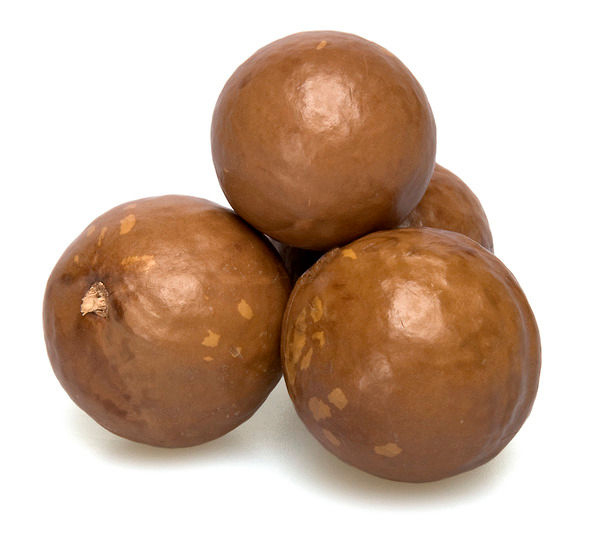 Australian Bush Nut, Bauple Nut, Bopple Nut, Bush Nut, Macadamia Nut, Nut Oak, Queensland Nut; Smooth Macadamia, Smooth-Shelled Macadamia and Smooth-Shelled Queensland-Nut are some of the popular varieties of macadamia nuts. Macadamia nuts can be found in many markets, although they tend to be expensive. They are mostly found shelled, which means that they should be carefully stored so that they do not become rancid. Smooth-shelled Macadamia and rough-shelled Macadamia are two popular varieties of macadamia nuts that are grown around the world because of its distinctive taste. 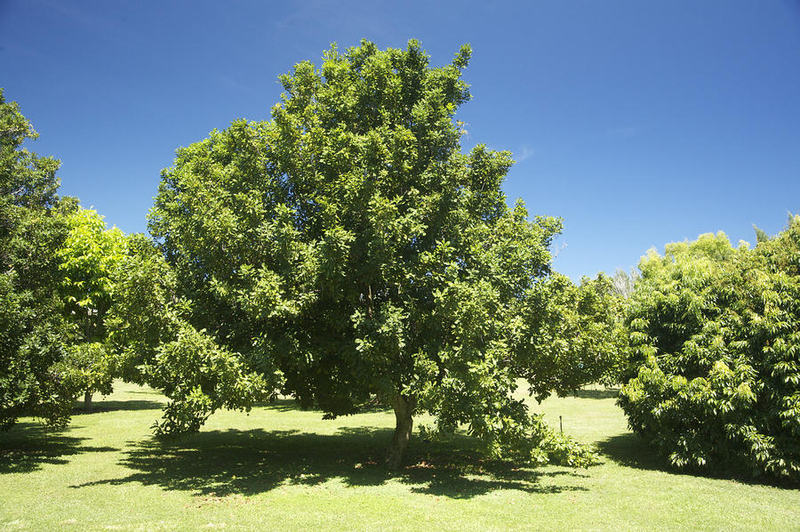 Macadamia nut are actually an evergreen tree, 20 m in tall with a 20 m wide crown and is normally found growing in mild, frost-free climate with plentiful rainfall distributed throughout the year. It thrives well in deep, well drained, moist soil rich in organic matter and sandy loams. The plant has deep tap root and comparatively few lateral roots along with trunk of 30 cm diameter. Leaves are normally in whorls of 3, pale green or bronze when young becoming dark green; petiole 4–18 mm. Lamina is simple, narrow-elliptical to oblanceolate, 10–30 cm long, leathery, base attenuate, margin irregularly spiny toothed when young becoming smooth, entire, apex acute to obtuse and sometimes retuse. Flowers are borne on long narrow racemes arising from the axils of leaves or the scars of fallen leaves. They may be borne on the new growth if it is mature, but more often on the two or three season’s growth proceeding the most recently matured flushes. The flowers, about 1/2 inches long are perfect but incomplete in that they have no petals, but four petaloid sepals. M. integrifolia has creamy white flowers borne in clusters 6 to 12 inches long, while the flowers of M. tetraphylla are cream-colored or pink and borne in clusters up to 15 inches long. Macadamias can self-pollinate, although varieties vary from being totally self-compatible to being almost self-sterile. Wind pollination may play some role, but bees are apparently the major agent in pollination. Cross-pollination by hand has been shown to increase nut set and quality. 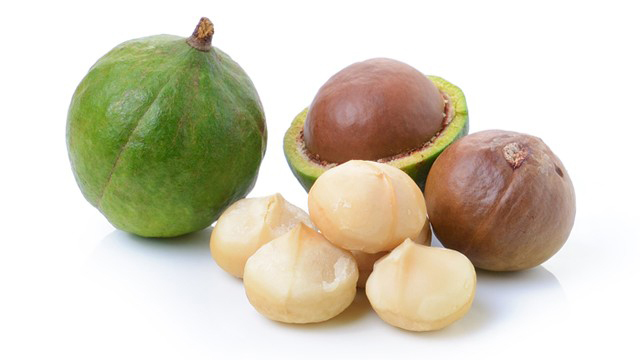 Macadamia nuts are globular follicle, with an apical horn, 25 mm diameter, consisting of a fleshy green pericarp 3 mm thick, enclosing a globular to broadly ovoid smooth-testa seed. Seeds are normally 20–30 mm across, hard, brown, smooth. Flesh is normally creamy white and have nutty aroma and are sweet in taste. Because of its higher nutritional value as well as wonderful taste it is presently used in several food items around the world. 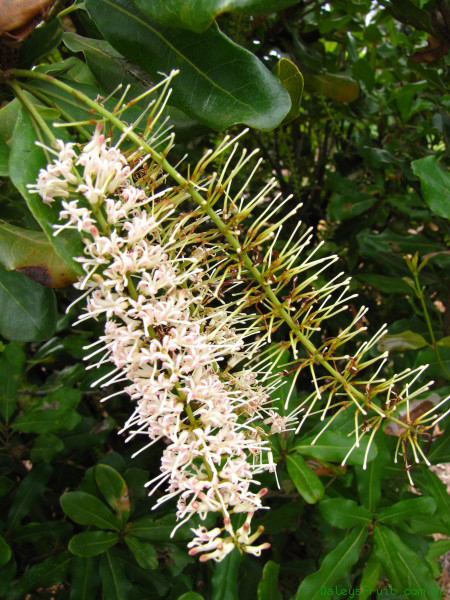 Macadamia integrifolia is native to coastal rainforests of central eastern Australia. The species occurs naturally in remnant forests from Mt Bauple, north of Gympie to Currumbin Valley in the Gold Coast hinterland in Queensland. While specimens have been collected from the North Coast of NSW, this species is not known to occur naturally in NSW. 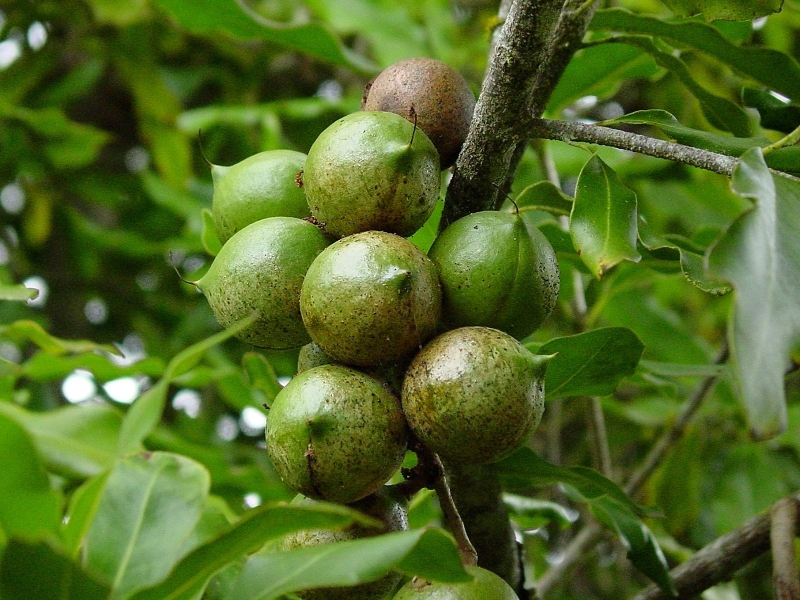 Along with the Rough-shelled Bush Nut, this species forms the basis of the commercial macadamia nut industry in Australia and Hawaii, usually as a hybrid selection. Australia and Hawaii are the world’s leading producers followed by Costa Rica, but macadamias are now grown in other countries including Kenya, South Africa, Malawi, Tanzania, Brazil, Sri Lanka, New Zealand, Thailand and in Central America. Apart from their nutty aroma and sweet taste, Macadamia nut is a good source of nutrients, vitamins and minerals. Consuming 134 gram of macadamia offers 101.53 g of Total Fat, 5.536 mg of Manganese, 1.601 mg of Vitamin B1, 1.013 mg of Copper, 4.94 mg of Iron, 174 mg of Magnesium, 252 mg of Phosphorus and 11.5 g of Total dietary Fiber. Moreover many Amino acids 0.09 g of Tryptophan, 0.496 g of Threonine, 0.421 g of Isoleucine, 0.807 g of Leucine, 0.024 g of Lysine, 0.031 g of Methionine are also found in 134 gram of Macadamia nuts. Consuming nuts on a regular basis has a positive effect on the health. These sweet, creamy, crunchy, and luxurious nuts are more often than not thought of as high fat indulgence rather than health food. 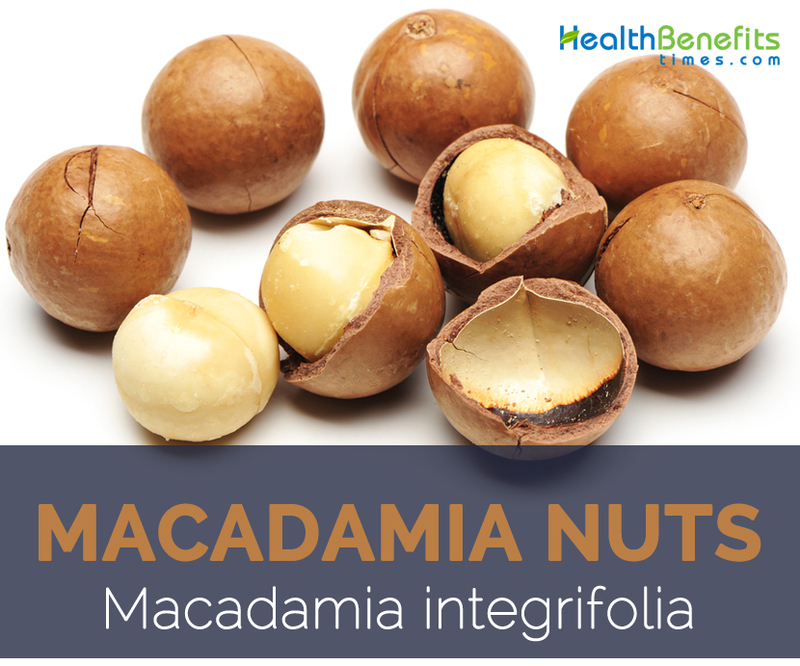 But Macadamia contains variety of nutritious and health-promoting nutrients that make them an important part of our daily diet. A balanced diet containing macadamias promotes good health, longevity and a reduction in regenerative diseases. According to experts, macadamia nut oil helps to keep hair healthy and prevents breaking. It enters hair follicles and the scalp and helps in the improvement of hair elasticity and strength. With so many biological and environmental factors that cause hair breakage, macadamia nut oil is an excellent oil to have to reverse the damage done to your hair. Benefits of macadamia nut oil for skin are surplus. 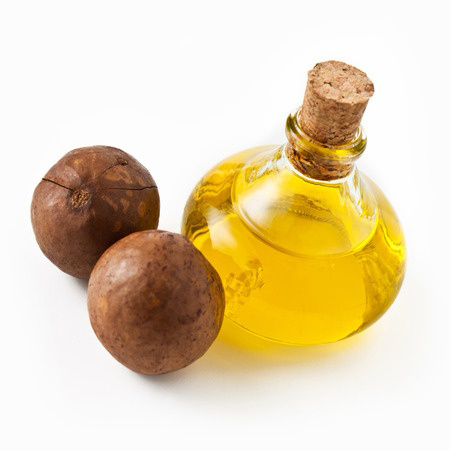 Macadamia nut oil has a high content of palmitoleic fatty acids. This is a nutrient that has great skin benefits as it delays the process of cell and skin aging. Because palmitoleic acid gets depleted fast as skin ages, it is essential to have this oil. This is one of the reasons why macadamia nut oil is a key ingredient in many anti-aging products. Macadamia nut consists of good amount of phosphorus which plays a variety of roles including bone and teeth mineralization, metabolism, absorption and transportation of nutrients. Calcium helps in the formation of teeth and bones. Manganese in macadamia helps the body to deposit new bone tissue, so that the skeleton stays strong as you age. Omega 3 prevents osteoporosis and decreases the severity of arthritis. Many factors, including beauty treatments, hot showers, etc. reduce moisture from your hair and skin. To make them healthy, you need to keep them well-hydrated. As mentioned previously, our body naturally produces palmitoleic acid, but it quickly gets depleted with age. The omega-7 that macadamia nut oil provides plays an important role in replenishing palmitoleic acid in your body and keeps your skin and hair hydrated. Antioxidant properties of macadamia nut oil help to protect your body from free radicals, as well as protect both skin and hair too. Skin and hair are extremely susceptible to the damage caused by free radicals. The antioxidants in this oil protect your skin and hair from such damage and ensure health from within. You can get glowing, youthful skin and strong, lustrous hair. Macadamia nuts are eaten raw or after cooking in oil are roasted and salted. Macadamia is available in variety of styles to suit different applications in snacks, confectionery, and catering, baking and home use. 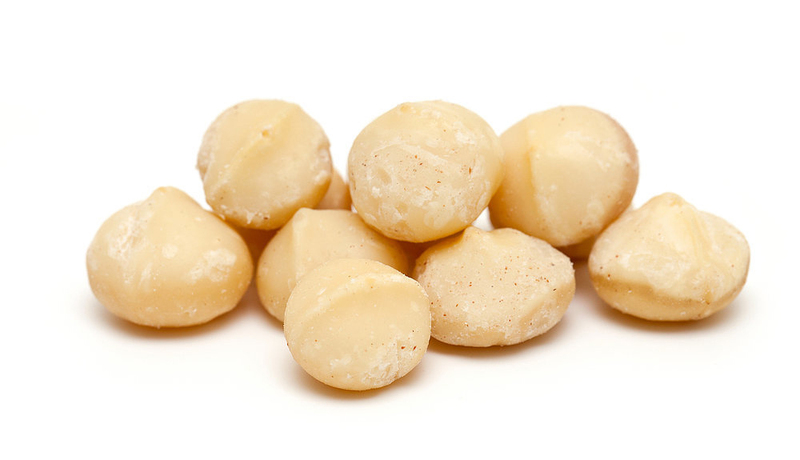 Macadamia nuts are sold by the primary processor as raw, roasted, salted or flavored. Macadamias are consumed as snack or used in food dishes, desserts and confectionery. Fancy pastries, candies and ice cream, have been made from it. It goes well with beef lamb, poultry, and pork or seafood dishes. 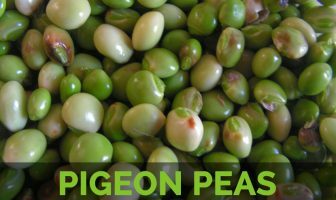 It is commonly use in salads, spaghetti, soups, noodle, fritters and couscous dishes. Confectionary uses include muffins, cakes, cookies such as Macadamia and fruit Florentines, chocolates, Macadamia biscotti, biscuits, chocolate wedges, tartlets, brownies, chocolate. It is also relish in desserts like ice cream, mixed berry mille, meringue, marzipan, parfait, macadamia baklava, macadamia and mousse. Years ago a coffee-like beverage known as “almond coffee” was marketed from the seeds. Sprinkle chips and halves over desserts, mainly sundaes and other ice cream based recipes. 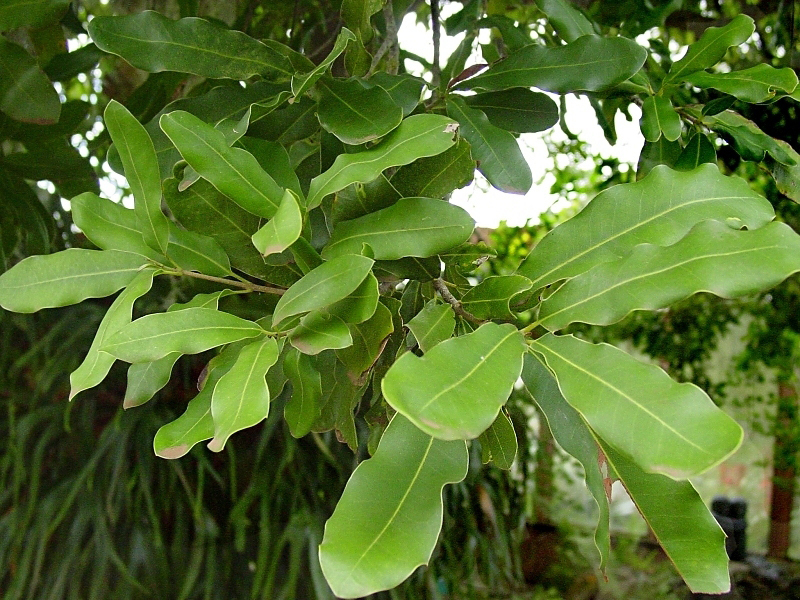 Macadamia is planted as an ornamental or shade tree in home gardens. It has been inter-cropped with coffee and food crops without affecting the yield of these crops in Kenya. Tree offers timber but is not generally exploited. Wood is reddish, hard and tough, attractively marked, used in small turnery jobs. 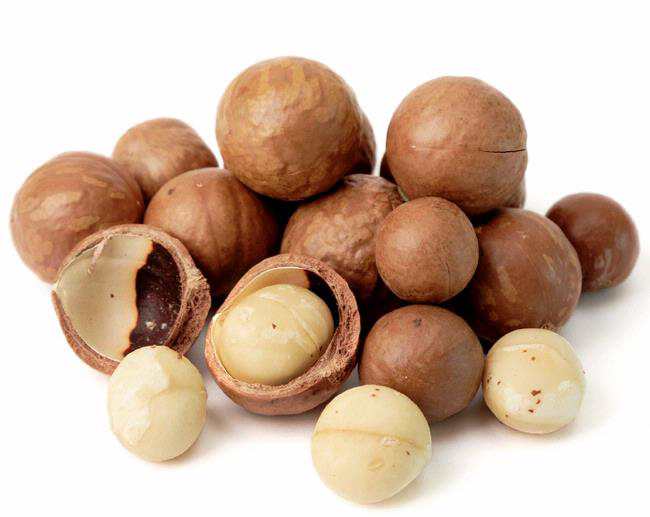 Macadamia shell can be used as fuel, generating sufficient energy to dry wet, in shell nuts. Decomposed husk is used in potting soils and the ground shell supplied to the plastic industry. Health care providers occasionally recommend macadamia nuts to promote digestion and relieve constipation, but eating too many of them may lead to constipation or diarrhea in some people. Because of the high fat content of macadamia nuts, it’s essential to store them appropriately to keep them from turning rancid. Unopened containers may be stored in the refrigerator for up to six months, or in the freezer for up to a year. Once the nuts are opened, it’s best to keep them in the refrigerator and consume them within two months. Macadamia nuts should be light in color. If they start to darken, that’s a sign that they are starting to turn rancid and it’s best to through them out. Preheat your oven to 225–250 degrees F.
Place the nut meats (the actual edible part of the nuts, not the casings) on a cookie sheet. It’s best to roast pieces that are similar in size for consistency. Simply roast for about 10 minutes, keeping an eye on them since oven temperatures can vary. Remove from the oven as soon as they begin to turn slightly brown. Calories 962 Kcal. Calories from Fat 913.77 Kcal.